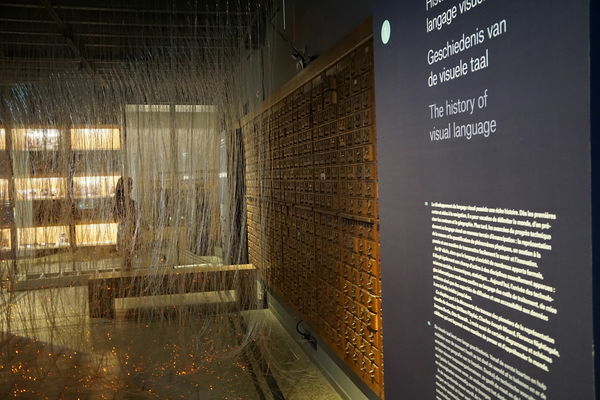 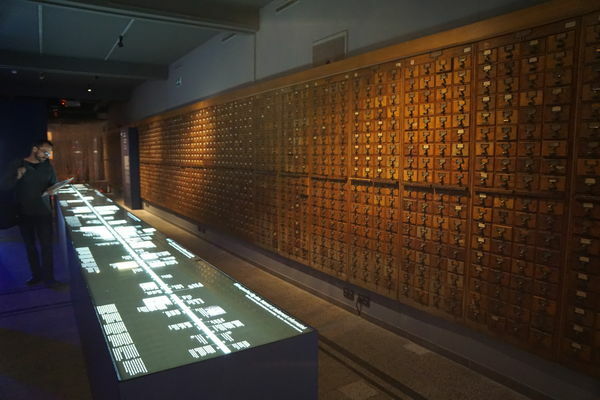 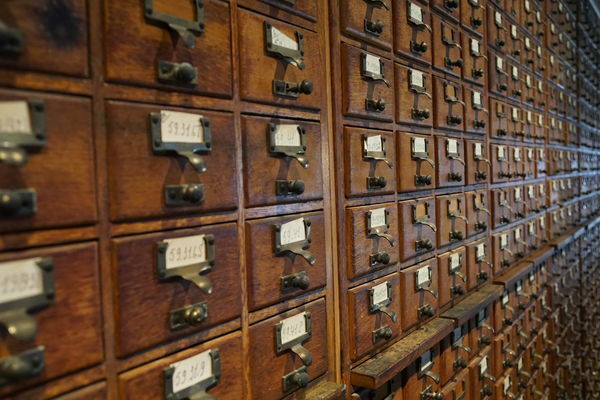 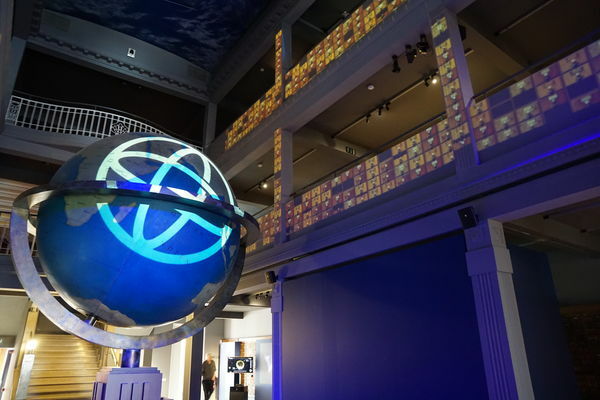 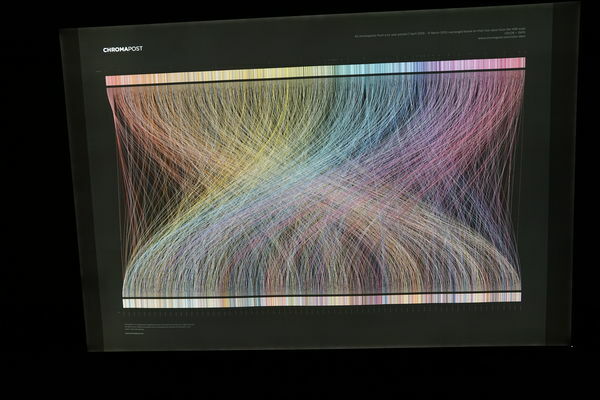 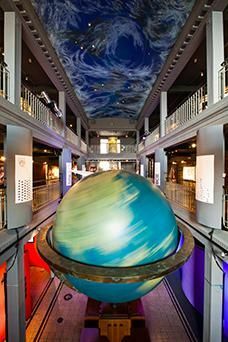 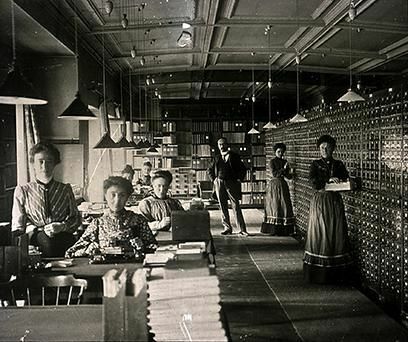 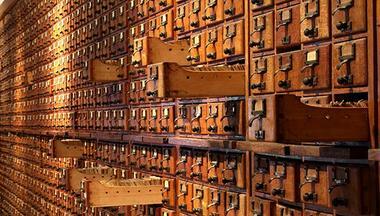 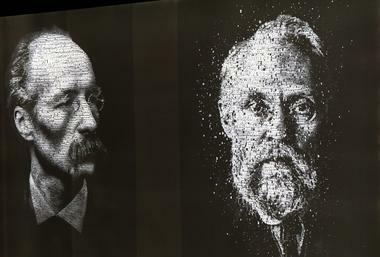 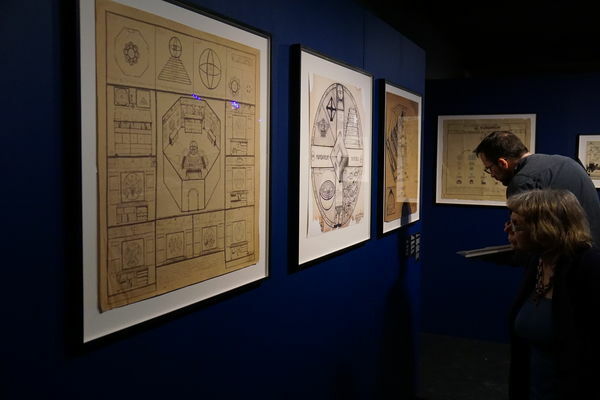 Dubbed the “paper Google” (Le Monde) and “The Web time forgot” (New York Times), the Mundaneum is the visionary brainchild of Paul Otlet and Henri La Fontaine who, from 1895, aimed to collect and index all knowledge! 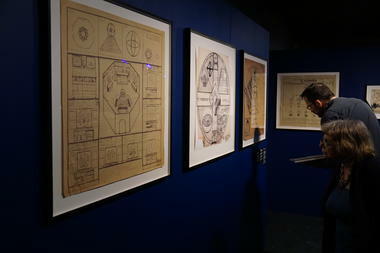 Archives centre and exhibition space designed by François Schuiten and Benoit Peeters, the Mundaneum preserves a precious documentary heritage, about basically everything. 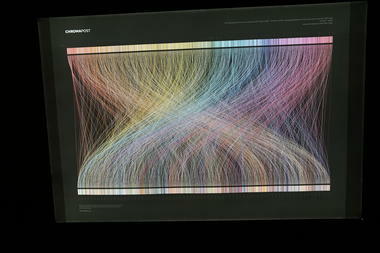 in partnership with RTBF La Première and La Trois.